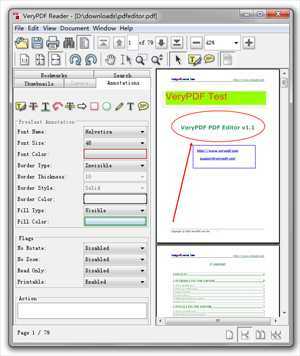 VeryPDF Java PDF Reader is a Swing component that can display PDF documents and other formats such as PDF TXT TIF JPG PNG GIF BMP PBM TGA JBIG2 JPEG2000 MS Office document formats* etc.  the PDF Viewer can be installed as an Applet application or via Java Web Start or embedded in a Swing application. VeryPDF Java PDF Reader is a free document viewer it includes printing saving text search forms digital signatures and annotations features. The PDF Viewer can be tailored to include just the features you need and is a cost-effective solution for those needing the features of Adobe Reader on a Java platform.Features of Java PDF ReaderDisplay and print PDFA PDF image and text files.Broad range of basic functions such as browse scroll zoom rotate etc.Page navigation by page number bookmarks and links etc.Scale and display one or more pages.Full Page navigation scaling and rotation.View all markup annotations.Display mode for displaying extractable text.Support for all image types including JPEG CCITT G4 TIFF JBIG2 and JPEG 2000 etc. Bookmarks preview images (thumbnails).Support for Outlines Bookmarks and Thumbnail display.Support text search and highlight result function.Support all version of PDF formats. Marking locations in a document.Support printing function.Stable and robust viewer.Display as a component of applications (GUI control).Works on Windows Mac OS X Linux and Unix (100% Java).Single Jar for all Platforms.Secure viewer as a component of a signature application.Preview and visual document verification applications.Supports Asian font systems fill patterns color gradients and transparency.You can embed it into your Java applications or applets to view PDF TXT TIFF JPEG PNG GIF BMP TGA JB2 JPEG2000 etc. formats.Allow you to view RTF DOC DOCX XLS XLSX PPT PPTX documents. (*Require doc2any.exe)Allow you to view PCL PXL and PRN documents.